This topic could take so many avenues so I am going to stick to a few things you just need to be aware of. 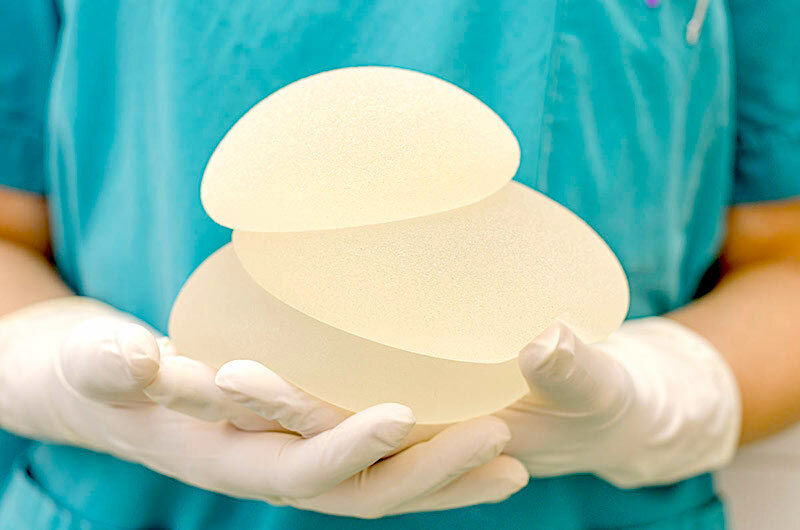 First, I am in no way against implants but I am in favor of you knowing some issues that can arise from them that are not talked about very often; breast implant illness and anaplastic lymphoma. This illness is often characterized by a vague grouping of symptoms that mimic autoimmune type illnesses but rheumatologists can’t find a test that is positive to actually give it a name. 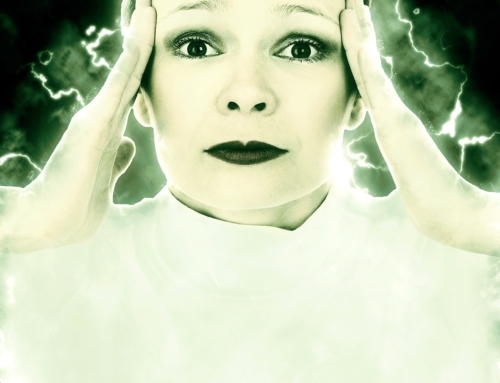 Symptoms can include severe fatigue, changes in cognition including brain fog & memory loss, swollen lymph glands, unexplained rashes, joint and muscle pain, headaches, hair loss and, and, and…. If you are freaking out right now because you feel like you have every one of these symptoms I want to tell you to stop and take a deep breath. These symptoms can occur from a huge variety of issues so it doesn’t mean you have breast implant illness. It does mean you have to consider it as a cause. In this particular syndrome, the symptoms are felt to be caused by the bodies reaction against the implants. It is an autoimmune like response but the problem is we really don’t have a great way to test for this to see if this is the culprit. For this reason, you must have a high degree of suspicion if you have many of these symptoms and have been told you have an autoimmune disease. There are a few companies that test for silicone hypersensitivity which may or may not help in the diagnosis. I view these tests as only helpful when they are positive as you can still have issues when the results of negative. MRI or ultrasound of the implants may detect rupture of the capsule but keep in mind you don’t have to have a ruptured capsule to react to them. You need to consider this as a potential problem if your symptoms started after you had the implants (doesn’t have to be immediately after as symptoms can occur years later) or if you have several symptoms that can’t be explained. Women with this say they often felt “toxic” but couldn’t understand why until they realized it could be the implants. So, what do you do? First, you need to look at all possibility of causes. If you think your implants are the culprit then they must be removed. It is important that your surgeon removes the entire capsule that surrounded the implant and doesn’t take shortcuts and leave the capsule as this can continue to create a problem. Once you get them out, then you need to start on a gentle detoxification protocol to help your body rid itself of the toxins. You have been exposed so don’t expect everything to be normal the instant they are removed. An important note, the outside of saline implants are made of silicone so it really doesn’t matter if the inside is saline or silicone. If you are reacting to the silicone chances are you will react to both kinds. Now this one is making headlines right now. This cancer is thought to be caused by our own immune system attacking the silicone (T-cells to be exact) and this may develop into anaplastic lymphoma. It was thought to be very rare and reports even now are saying it is only 1 out of 50,000 women with implants. A recent bit aired on CBS is quoting 1 in 30,000 (check out the CBS TV feature here). However, disturbing news is surfacing that this is much more common and may even be in the 1 out of 300 range. Now that is HUGE difference from 1 in 30,000!! Symptoms of this include a spontaneous collection of fluid surrounding an implant (called a seroma), unexplained fever, breast lump and sudden onset of breast tenderness or swelling. It can occur at any time after surgery but the median amount of time that it presents is around 7 years post implantation. There is a great debate if there are specific implants that are at higher risk for this and the literature is suggesting the textured implants (also called cohesive) are more likely to have this than the smooth ones. Manufacturers claim there is no difference and the literature shows it can happen with both kinds. Historically, it was thought all you had to do was remove the implant and the capsule and the cancer is gone…unless it isn’t. Some women have to do chemo and there have been a few deaths reported from this cancer. This cancer gets missed a lot because special stains and procedures have to be done to look for this so the statistics are under-reported. What does this mean for you if you have an implant and are having problems or are considering getting them? Here are a few helpful tips to help you thru this…. Are the implants textured or smooth? Take a moment to find out what type you have and/or what type your surgeon is considering and ask them to explain why they are using that particular one. For now, it appears the textured ones have a higher risk based on the number of cases reported to the FDA but smooth ones still have a risk. Keep in mind that the capsule of a saline implant is silicone so it is not really an issue of if they are saline or silicone but the question has been raised if the saline ones have a lower risk. Literature is not clear about all of this. Do a google search on anaplastic lymphoma and incidences to see what the latest reports are saying. I will warn you that this is the type of thing that may not hit the public eye for many, many years because of the huge industry that drives it. Search the pubmed sites for studies which may give you more information. You can also look at the FDA reports of the disease. Consider your options. Are you a candidate for the flap surgeries? This always seems like an extreme choice but a flap surgery uses your own tissue to augment your breast. It was typically done only for post-mastectomy patients but is now being done in some cases as a regular breast augmentation. 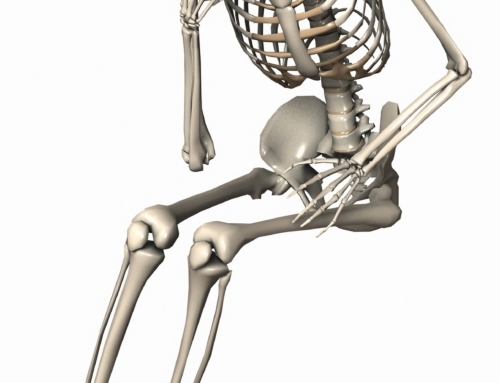 If you have problems with your implants go see your physician right away. Get an ultrasound and if they aspirate fluid make sure they test for this cancer. Don’t worry about this if you have implants. Just be aware that issues can arise and be diligent on getting it looked at and have proper testing done. One of the reasons I am writing about this is because I just went thru this scare myself (don’t worry, I did NOT have lymphoma). After my mastectomies I had cohesive implants placed. I really had no idea that cohesive and textured implants were one and the same (until recently). I started having a problem with them in June and so, long story short after careful consideration of all options I elected to have these removed. At the time of this email, I am recovering from this surgery and doing really well! Please hear me that I am in no way setting a precedent that all women should have theirs out. I just felt that with my specific issue I was at higher risk for the anaplastic lymphoma and just didn’t want to chance it. This is going to be a case-by-case decision and I just wanted all of you to be aware of the recent concerns about implants that is surfacing. Just be proactive if a problem does arise!